The Bendigo Tennis Association Squad trains at the Bendigo Tennis Complex in Nolan Street. There are a host of squads that train at the Nolan Street Complex. These squads train weekly from February to November. 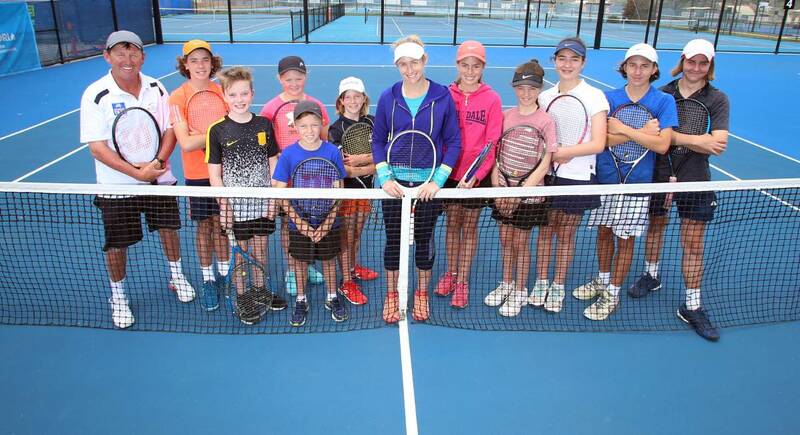 The squads train in preparation for Tennis Victoria sanctioned events, including five National Junior Points Tournaments which are held at the Bendigo Tennis Association courts each year. 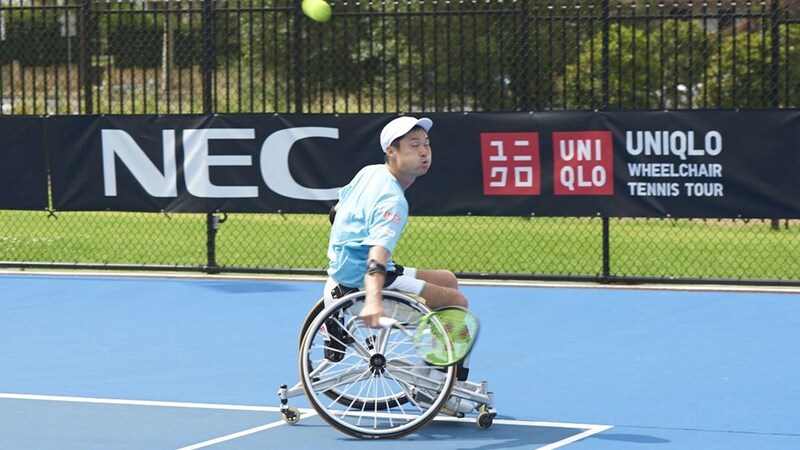 Other events are Tennis Victoria, Association – Regional Team Challenge. Team events such as Frank Sedgman Cup , John Fitzgerald Cup, Alicia Molik Cup and the Wayne Arthurs Cup. High on the agenda for the Bendigo Squad is the annual trip to the Gold Coast which takes place, July each year. Eight trips have been completed to the Gold Coast. It is a week of intensive training with John Birrell at the Tennis Plus Tennis Academy. To add the “fun element” the team also visits Wet “n” Wild and Dreamworld. 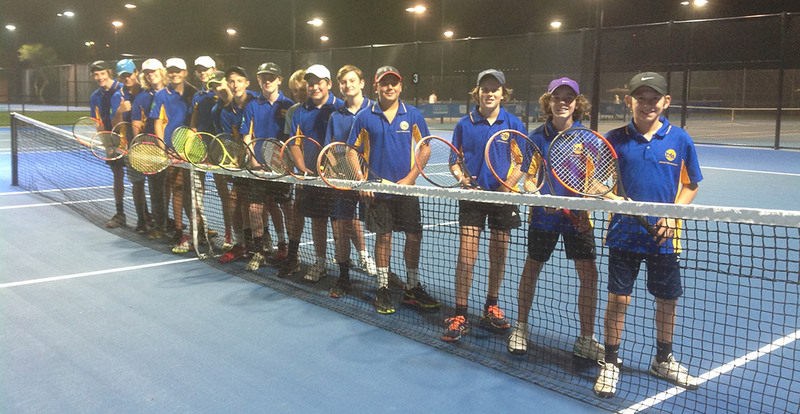 Bendigo Tennis Squad Coaching is conducted by, Stephen Storer Tennis Australia Club Professional Coach. 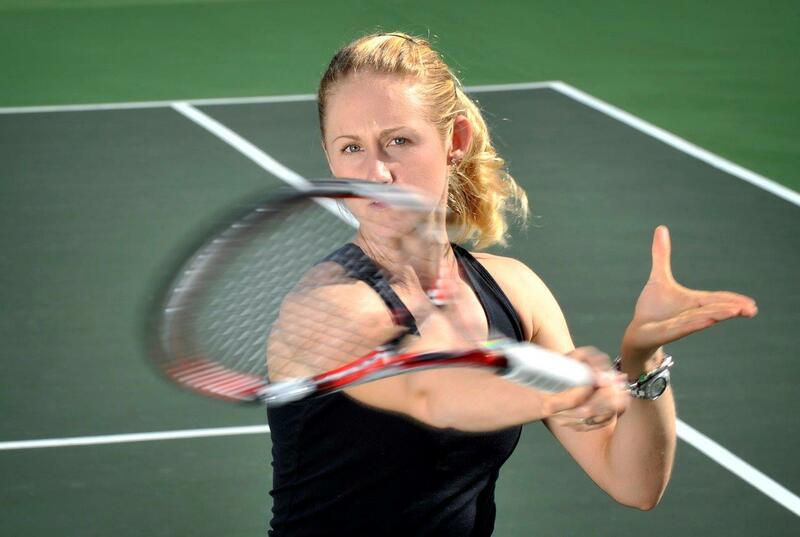 Brianna Smith, Tennis Australia Junior Development Coach and Jordan Hicks Bendigo Tennis Academy Assistant Coach. 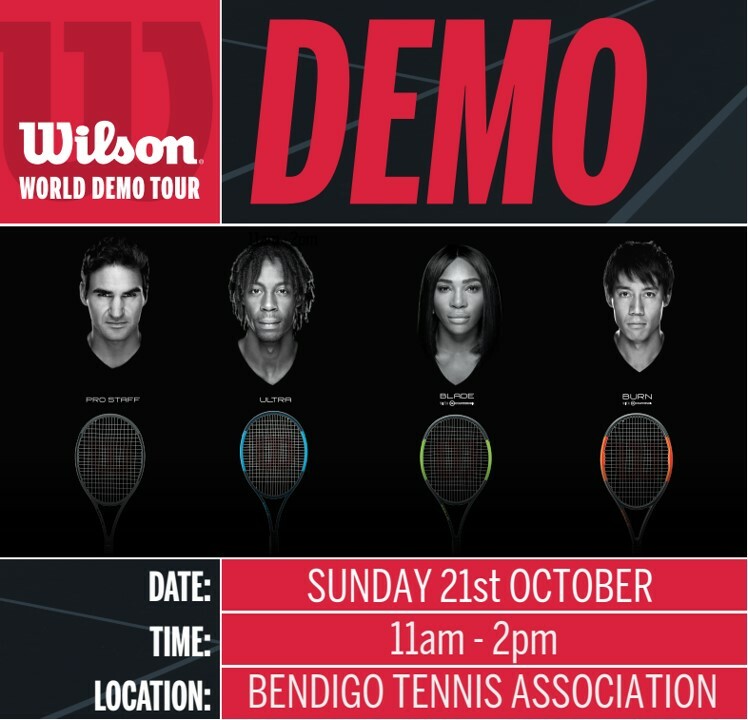 For further information about the Bendigo Tennis Association Squads, please phone Stephen Storer on 0419 411 780. The Bendigo Tennis Association Squad is proudly sponsored by Green-cross Vets. The Bendigo Tennis Academy Friday ‘Future Stars” Junior Tennis Squad is proudly sponsored by National Tiles / Carpet Call.